Degmo is a term used by Somalis to describe a seasonal cluster of nomadic family encampments. The concept behind the creation of Degmo lies in a long-standing tradition, once prevalent throughout the Somali region, whereby during school holidays young Somalis raised in towns were sent to the countryside to live with their nomadic relations. These visits afforded urban Somalis an opportunity to spend time in a healthy and natural environment immersed in the traditional ways of life and codes of behaviour upon which much of their language, culture, and identity is founded. The first Degmo Centre was opened in the UK in 2008 on an organic livestock hill farm owned by the founder and director of Degmo, Hamish Wilson. The centre was created in partnership with members of Somali communities from cities throughout the UK and operates as a not-for-profit company with initial funding derived entirely through donations from Somali businessmen in Somaliland, UAE, and London. 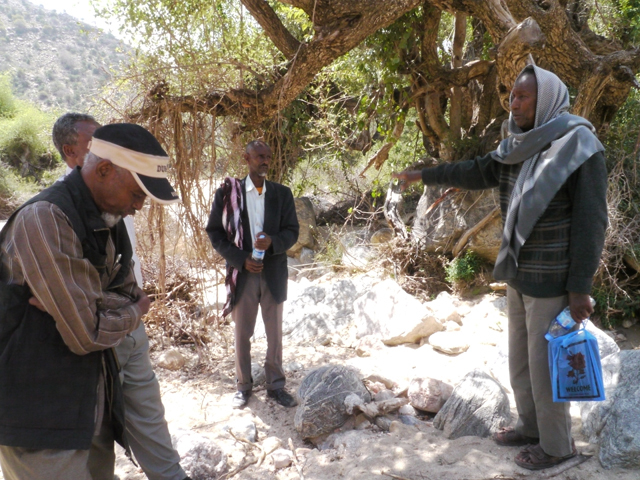 The centre focuses on encouraging Somalis in the UK, especially those raised outside the Somali region, to explore positive aspects of heritage, culture, and history from their homeland whilst also gaining an appreciation of the natural environment, rural traditions, and sustainable farming methods in their adopted country. Key objectives are to build a strong sense of identity and self-confidence amongst members of the Somali community whilst assisting them to better integrate into British society. See www.degmo.org for further details. 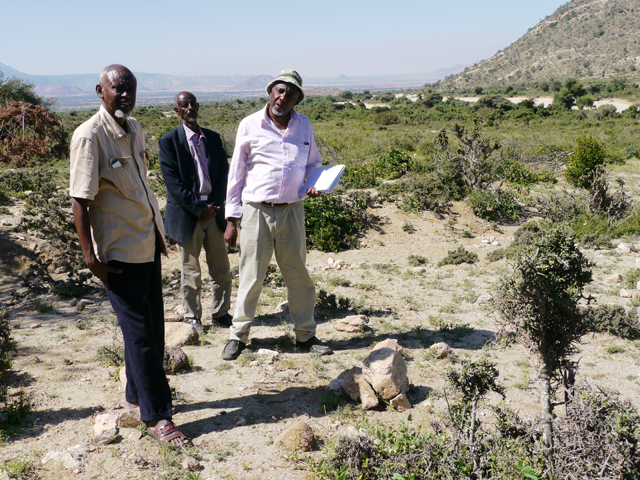 The establishment of Degmo in Somaliland was instigated in 2015 after Degmo UK received requests from the Minister of Education, civil society groups, and members of the public to bring the project to their country. 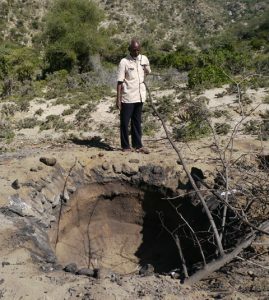 In so doing Degmo has expanded the scope of its work, not only in the field of culture and heritage, but also in the role of assisting rural communities, especially pastoralists, to build resilience for the future, promoting sustainable land use, and encouraging and informing all citizens in the Somali region of the need and benefits of preserving their natural environment. 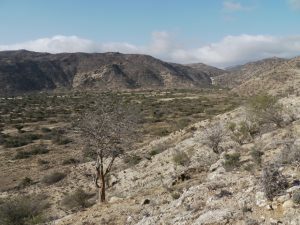 Degmo Somaliland is based in the secluded valley of Laliqaan which emerges from the foothills of the Golis escarpment into an area known as Xiinweyne. 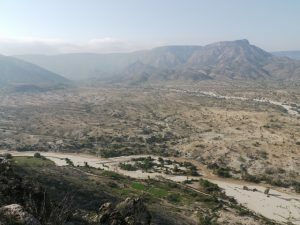 The numerous valleys, small streams, and dry-river beds of which Xiinweyne is comprised eventually combine to form a single vast dry-river bed which descends in a north-westerly direction to the sea. 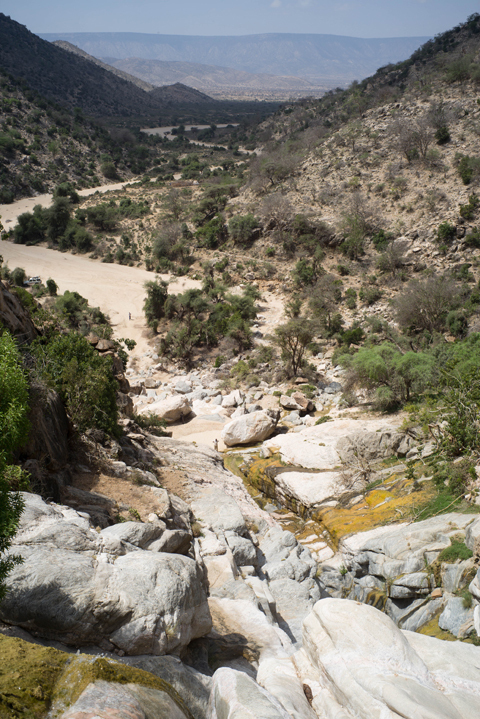 As it does so, eighteen kilometres from Xiinweyne, the river bed passes the village of Lafaruug which lies on the main road connecting the capital, Hargeysa, with the port city of Berbera. Laliqaan is a two hour drive from Hargeysa and an hour drive from Berbera. The majority of the inhabitants of Xiinweyne are nomads who survive by using their wits to graze the herds of sheep, goats, cows, and camels upon which their livelihood depends. However, in some of the better watered valleys small, rudimentary, subsistence farms growing fruits and vegetables have been dug to supplement pastoral incomes. Laliqaan has no permanent inhabitants and use of the land has been gifted to Degmo by the Elders and communities in the area with the arrangement approved and formalised by both regional and national authorities. 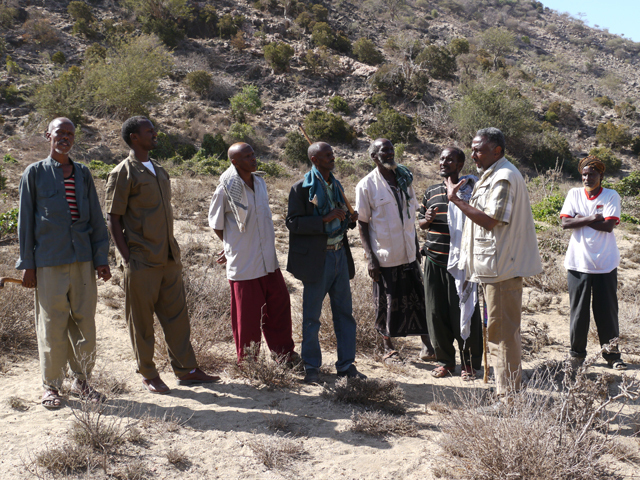 Co-operation and support of this nature is crucial to the success of Degmo Somaliland and it is our intention to honour the trust placed in us by the community by ensuring that at every stage in its development local people are fully involved with and benefit from the project. The Degmo site at Laliqaan will serve two primary purposes. Firstly, as a residential educational centre where students, members of the public, the Somali diaspora, and foreign staff and visitors can come to experience and learn about the depth and sophistication of Somali rural culture and history. Secondly, as an independent research facility promoting the preservation and sustainable use of the land and natural resources. At present the construction industry in the Somali region relies on the use of expensive imported cement and other materials to erect buildings which are often detrimental to the environment and mostly inappropriate for the prevailing climate. The construction of the Degmo Centre is another opportunity to demonstrate a different vision: an exercise in the introduction of low-impact, affordable building technologies, especially those suitable for rural people. The centre will be inspirational in many ways, not just as a showcase for Somaliland, its history, heritage, and culture, but also as a model for future development. The facilities we create must provide high levels of functional space able to be used for a wide variety of educational and conference purposes, but, where feasible, use local materials and simple construction techniques which can be copied and adapted by local communities. 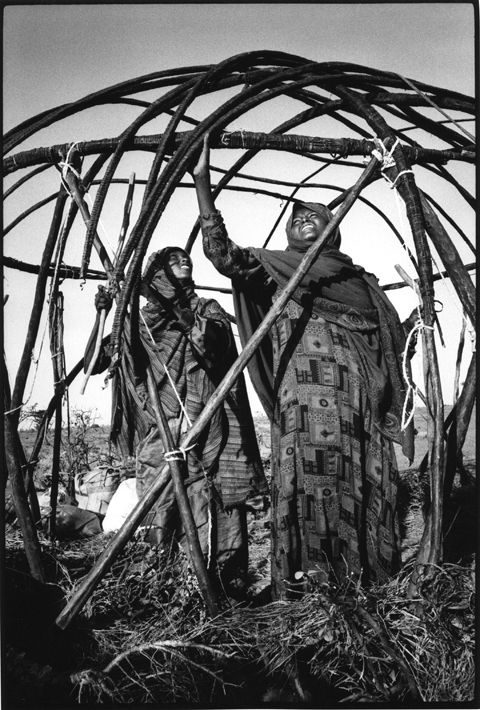 In the Sool region two women help each other to erect their Aqal Soomaali tents. The framework is based on a geodesic design constructed from flexible hoops made by binding bundles of sticks tightly together with strips of camel hide. Onto this are hung dense mats made from tough grasses woven in such a way that the outer surface sheds water and reflects heat. We want also to reflect in the buildings something of the ethos of Somaliland’s past. Because the majority of Somalis are descended from a pastoral tradition, the architectural heritage of the region is sparse. However, the sophisticated tents which Somali nomads construct, carry, and inhabit on their migrations can help inspire the architecture at the centre. 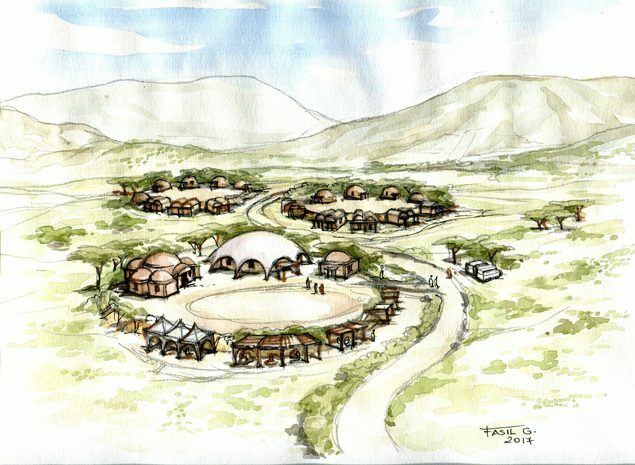 In particular, wherever possible we intend to use circular, rather than rectangular, spaces and, on occasions, consider the use of domed roofs which also reflect long-standing connections between the Somali region and the Arab world. 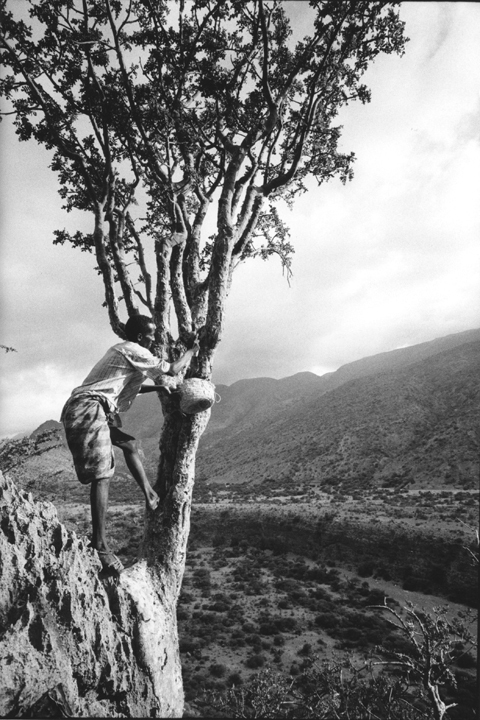 The promotion of Somali culture and rural heritage lies at the heart of Degmo’s mission. Our centre in Somaliland is an opportunity to expand this role for the benefit of Somalis all over the world. 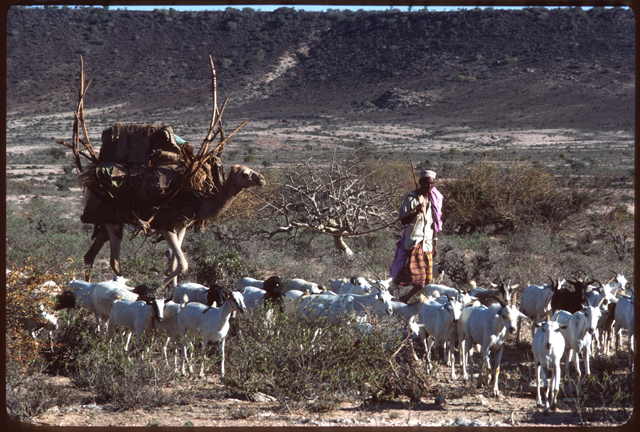 An understanding of the ancient and complex relationship that Somalis have developed with their lands and their livestock, the nomadic lifestyle this inspired, and the extensive social structures, laws, and oral traditions which evolved around such a precarious means of survival are essential for those wishing to grasp the essence of Somali identity. Add to this a knowledge of the trading relationships which for thousands of years Somalis have conducted with some of the world’s great civilisations, the religions they have adopted, and the cultural and linguistic influences they have amassed through these contacts, and we begin to grasp an idea of how Somali society has evolved. The Degmo Somaliland Centre at Laliqaan is designed as a residential venue where visitors, both local and international, can immerse themselves in the authentic rural culture of the Somali region. 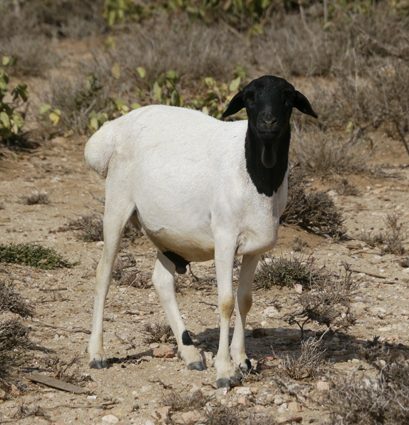 Local inhabitants and their herds of sheep, goats, camels and cows will provide much of the practical experience, but this will be supplemented by expertise and cultural materials collected from elsewhere in Somaliland and beyond. Indeed, the Centre has already begun sourcing cultural artefacts from throughout the region so that eventually Degmo will become custodian of numerous examples of Somali rural heritage and thus able to offer visitors a celebration of the subtle variations in their culture of which Somalis are so proud. As Degmo Somaliland develops and the collection of cultural and heritage material grows, for the benefit of Somalis around the world, and to promote globally a positive perspective on the region, the centre will create a series of educational resources on-line, including reference materials, photographs, videos and audio recordings. “Learning from the past – looking to the future” is the motto which best defines the philosophy behind Degmo Somaliland. Whilst it is vital that the culture and heritage of the Somali region is preserved for the benefit of future generations, we believe it to be equally important that consideration be given to improving the lives of rural Somalis today. Furthermore, much needs to be done for the benefit of both rural and urban inhabitants to reverse the rapid destruction of the natural environment in Somaliland. Much knowledge concerning the care of the natural environment can be gained from studying traditional ways and reminding today’s generation of how carefully their forefathers managed their scarce resources. However, Degmo also believes in innovation. Somalis like to copy. By demonstrating new ideas we believe we can better influence change. Environment and developmental aspects of Degmo’s work will utilise the site at Laliqaan and others in surrounding areas to create a model farm and field trials where culturally and climatically appropriate improved methods of agriculture and animal husbandry can be tested and exhibited. There will also be experiments to regenerate and manage the rangeland and to enlighten rural communities and government about ways in which they can benefit from their natural resources whilst preserving them for the future. The need for intervention has never before been so urgent. 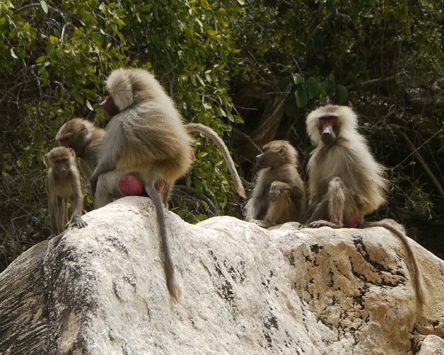 Since the end of civil war in 1991, the natural environment of Somaliland has suffered catastrophic decline. Climate change, weak governance, settlement and urbanisation caused by social movements and a decline in income derived from livestock, a weakening of respect for traditional laws (Xeer) which include guidance on the exploitation of natural resources, and the spread of the use of qat (a recreational stimulant) to all rural areas with the consequential financial burden to families this creates have all contributed to the destruction of the environment. Most noticeably this has taken two forms: massive felling of trees for the production of charcoal for sale locally and for export, and the sectioning off of tracts of common land by private individuals, the majority of whom live in cities, or abroad. The latter involves the construction of long lengths of “fences” comprised of the felled limbs and trunks of thorn trees laid as barriers to repel outsiders. The result is a patchwork of mostly unoccupied plots denuded of vegetation. Other disasters include the erosion of the delicate eco-system which exists on the maritime escarpment. This is home to numerous unique species of flora and fauna, including several which are commercially valuable. 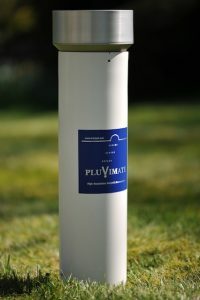 Most notable are the frankincense trees which, since before the days of the Pharaohs, have been sustainably exploited for their valuable gum-resins. Now, because of greed, ignorance, and lack of governmental intervention, the trees and the delicate eco-system which they occupy are being lost at an unprecedented rate. Finally, there is the perennial problem of drought. 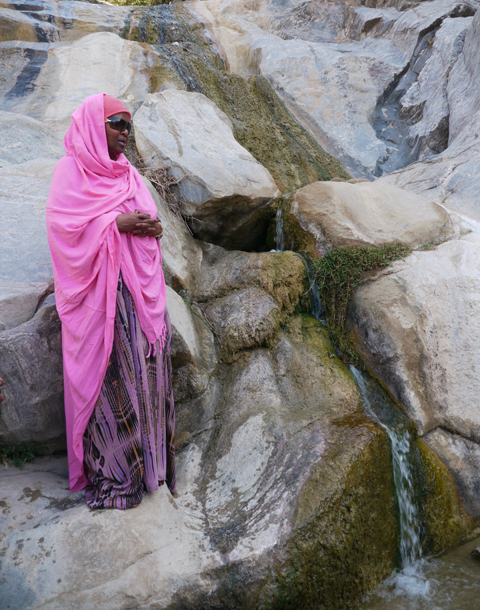 The Somali’s cultural preoccupation with water and its acquisition is well founded. The nomads have a belief that God created land and the pasture it produces to be shared by all men – none shall own it. However, water is another matter. The Somali region is blessed with reserves of underground water and nomads dig wells to sustain the livestock which in turn sustains them. Therefore the water they obtain is precious and considered theirs to own and defend. Hence, historically many conflicts in the Somali region have occurred during times of drought and arisen over rights to water. These past months have seen Somaliland and other areas of the Horn of Africa smitten by drought. It is part and parcel of the cycle of life and death in such harsh environments. However, whereas in the past all but the most prolonged droughts could be survived by having access to wells and reserves of rangeland, today the destruction and carving up of the countryside leaves the nomads vulnerable and no longer able to fend for themselves. Drought is unavoidable, but preparation for the inevitable saves lives. Degmo is determined to prove this possible by encouraging regeneration and proper management of the rangeland, cultivation of fodder, and improved animal husbandry. Degmo Somaliland directors Saeed Yusuf Abdi and Hamish Wilson travelled to Addis Ababa to meet architect Fasil Giorghis and view the draft drawings and plans he has prepared for the Degmo Centre at Laliqaan. We are extremely fortunate to have found Fasil and honoured that he has offered to oversee the design and construction of our centre. By many Fasil is regarded as the “Father of modern architecture in Ethiopia”. 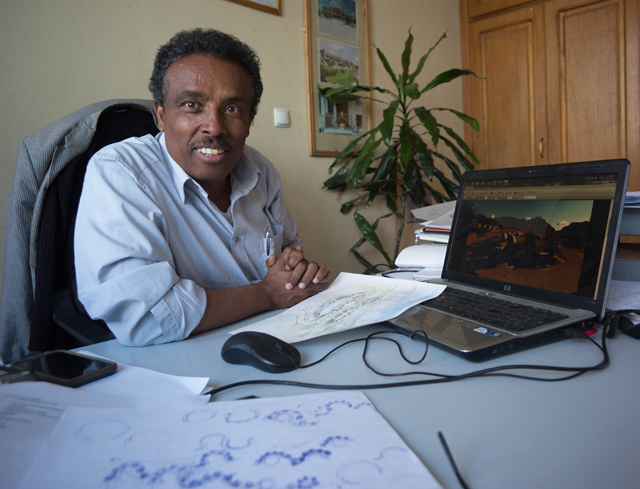 As well as lecturing at the Ethiopian Institute for Architecture, Building Construction and City Development in Addis Ababa, he runs his own successful architectural practice and has won widespread international recognition, praise, and awards for his innovative and culturally sensitive work. Among his outstanding contributions to Ethiopian architecture are the Red Terror Martyrs Museum in Addis Ababa, and the award winning New Ethiopian Towns project which pioneered the design and construction of a new model for rural development and sustainable living. Fasil is a very busy man, but when we eventually managed to obtain an appointment to see him back in March of this year, he immediately became passionate in his support for Degmo and committed himself fully to the project. His appreciation for the sentiments and objectives which underpin Degmo has been total and this emotional connection and understanding is reflected in the designs he has produced. Fasil also shares with the Degmo team a desire to use the construction of the centre at Laliqaan as an example of the benefits of regional collaboration and as a means to strengthen cultural ties between Somaliland and Ethiopia. Thanks go to Lara Davis, architect and co-director of the Auroville Earth Institute in India and chair of UNESCO Earthen Architecture, who has worked with Fasil and who made the introduction. These highly sensitive and accurate, yet robust and reliable, devices will be installed at the Degmo site where they will allow our team to commence long-term monitoring of the weather. 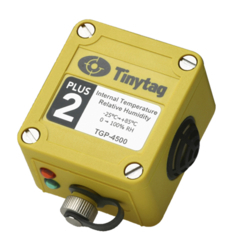 Capable of recording rainfall volumes and intensities, temperature, and humidity levels to extremely precise levels over long periods of time, the results from the loggers will then be downloaded to a computer and compiled into statistics that will be valuable for monitoring climate change in Somaliland. We also hope to be able to compare our readings with those made by British officials during the colonial period and thereby discover more about how weather patterns in the region may have altered since records began. 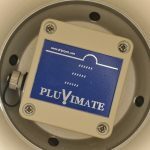 Special thanks to Chris Collister at Pluvimate and Nigel Palmer at Gemini Data Loggers. December 2016 – Halo Trust team complete clearance of land-mines along the original Xiinweyne access road. 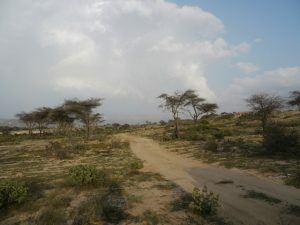 A section of the track connecting the main Hargeysa to Berbera highway with the village of Dalow. The original road had to be abandoned after it was mined by government forces during the cvil war which raged from 1988 – 1991. One of the many challenges facing the Degmo Somaliland team in constructing the centre at Laliqaan is limited access to the site from the main Hargeysa to Berbera highway. The original track which was cut back in the 1980’s to serve residents of the nearby village of Dalow and the handful of small farms beyond it at Geed Galoole was mined by government forces during the civil war from 1988 – 1991. After the war a second track was created by the villagers, but this is very rough and impassible by smaller vehicles. In 2015, after requests from the Degmo team, the Minister of Education, and community leaders in Dalow, the World Food Programme’s “Food For Work” team in Hargeysa agreed to repair the second track and make it passable to all vehicles. Unfortunately, when they eventually came to implement the project, funds and food where distributed, but repairs to the road were minimal and of no real benefit to the local communities, or Degmo. It therefore fell to the brave and dedicated men of the Halo Trust to clear and make safe the original access track. Access to Dalow village, the farms beyond, and the Degmo site is now improved. However the cleared track is still of a poor quality and will eventually require upgrading. Sulieman Nuux is one of the most eminent architects working in the Somali region. In the 1970’s he designed and built the much admired “African Village” complex in Mogadishu which was used to host an African Union summit meeting. Since then his natural curiosity and relentless work ethic have driven him to study architectural techniques and styles from all over the world. These influences are incorporated into his own work. He is also passionate about exploring ways to use local materials in his buildings and has recently conducted trials into the use of compressed, stabilised mud bricks and domed roofed buildings. The site at Laliqaan offers tremendous potential for Degmo to achieve its goals. The Centre itself will be at the heart of the project: a residential facility concentrated around a main hall. The hall will be used to host educational courses and workshops, conferences, debates, cultural events, celebrations, and visits by foreign delegations and visitors from around the world. The hall will also have side annexes containing study rooms, a library, and collections of cultural artefacts. Nearby will be a restaurant and cafe, offices and store rooms whilst accommodation units will be built on an adjacent area a short distance from the main hall. Other parts of the land at Laliqaan will be used to create a nursery, plantation, and reserve of native flora, an improved rangeland management area, and a model farm on which ideas to improve the lives of local pastoralists and farmers can be developed. The minister for eduction welcomed the arrival of Degmo in Somaliland, thanked the local elders and communities for their contribution to the project, and pledged her support. 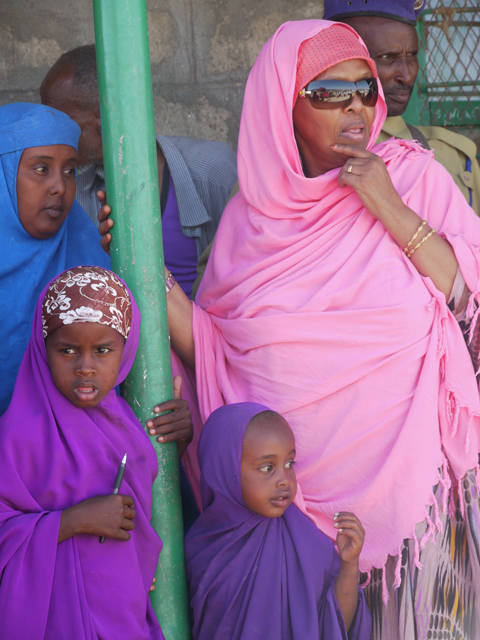 She went on to explain the importance of re-connecting young Somalis to their cultural roots and the natural environment, and how visits to the Degmo centre by school children from throughout Somaliland will become part of the national educational curriculum. Elders from the communities in Xiinweyne with Saeed Yussuf of Degmo discussing their decision to gift the land at Laliqaan for use by Degmo. Following the success of Degmo in the UK, we have been invited to establish a larger and more ambitious Somali rural cultural centre in the Republic of Somaliland.